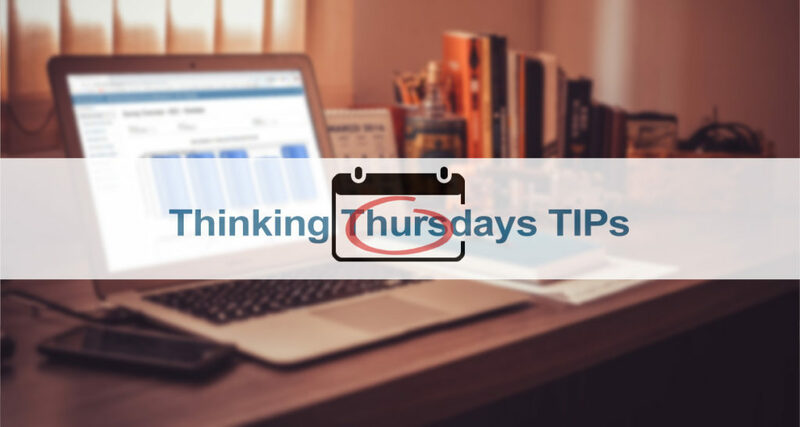 We thought you’d be interested in seeing some handy, how-to TIPs, on this terrific Thinking Thursday, just two days ahead of another glorious weekend! 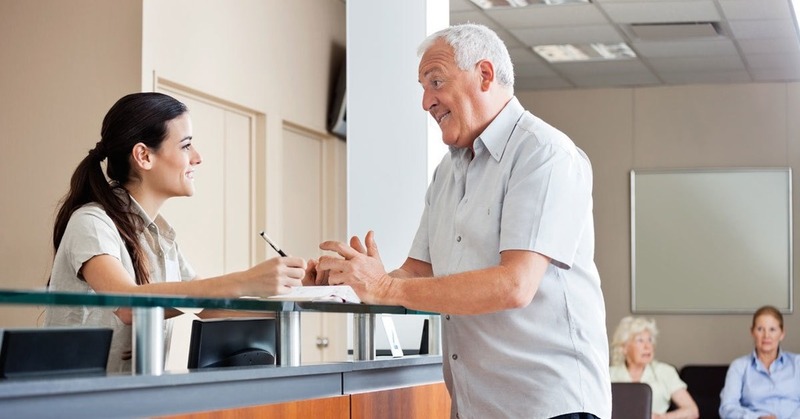 Are your patients receiving emailed survey invitations? 3) From the drop-down click “View Sent Emails”. What happens when a patient skips a question? When questions are skipped, or omitted, the practice’s patient experience scores are NOT impacted, good or bad. Skipped questions are completely ignored. Many of the M3-Patient Experience questionnaires have built-in skip logic that intentionally omits certain questions, based on the patient’s unique visit experience, which often follows survey sampling protocols from CMS/CG-CAHPS. For example, the “Same Day Call Back” question has a preceding question that qualifies whether or not the patient has had the need to telephone the office for information that they needed right away. Two questions work together, as shown below. How can I double check that my on-line scores are accurate? 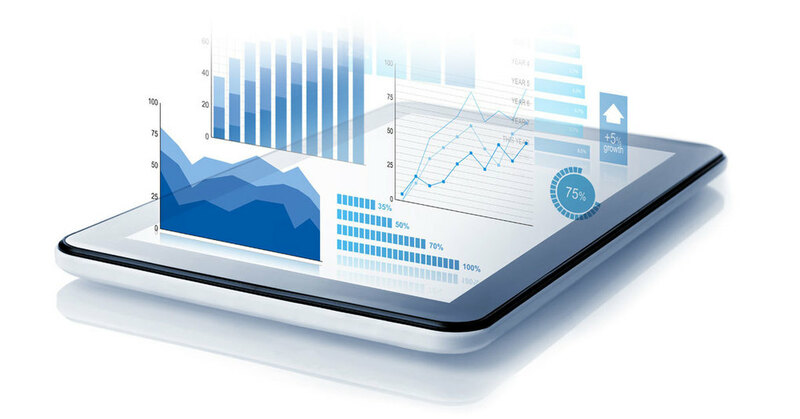 At MedicalGPS we believe your patient experience data is YOUR data. 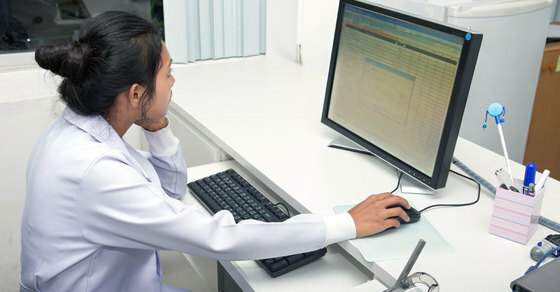 If you would like to download your practice’s ‘raw’ data into excel, here’s how to.